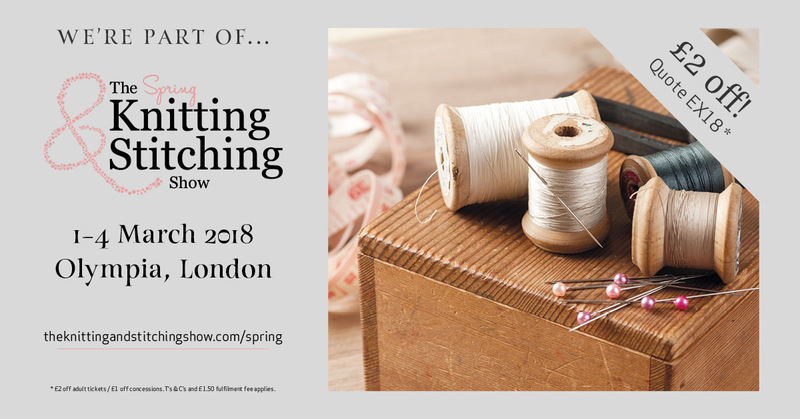 Visit Marriner Yarns at London Olympia 2018! 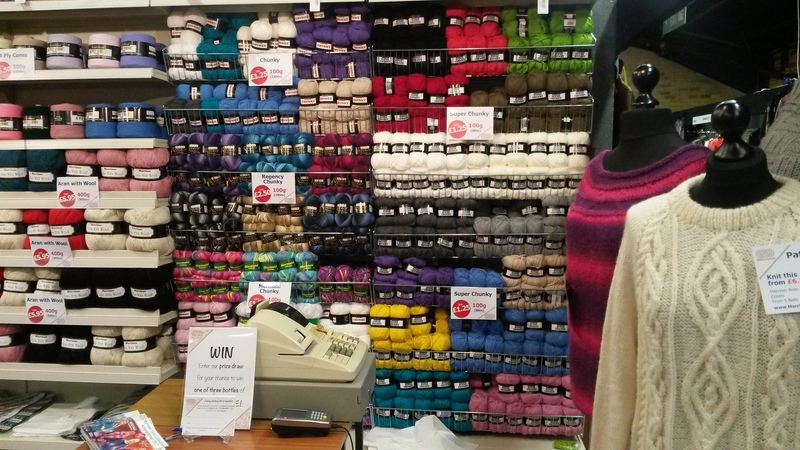 Marriner Yarns will be at the Knitting and Stitching Show at London Olympia March 1st – March 4th. We’re excited to bring you some new and exciting products – including new yarns, new colours and maybe even a blanket kit or two, as well as everyone’s trusted favourites like our classic DK for only £1 a ball, our soft and squishy Super Chunky and our bold and beautiful Mermaid yarn – in DK, Chunky and now in Super Chunky! Plus, you’ll be able to take advantage of our exclusive show offer. And you will even have the chance to enter our prize draw at the same time and be in with a chance of winning a voucher to spend at MarrinerYarns.com! Be sure to come and visit us on stand E6 to find out how to get yours. Get your tickets here – and get £2 off with our discount code ‘EX18’! © 2019 Inc. Marriner Yarns. Part of Shaws The Drapers.